Have a look below at some testimonials from people who have attended our events, workshops and retreats. "What has Kupidabin meant to me something I find hard to express with words but more than that it is a place to experience outside of time. Kupidabin is a sacred space where I have been blessed to be part of something greater than who I am. It is a place where I have opened my soul to remember my connection with the Ancestors of this land and my own ancestors on a deeper spiritual level. It is both a sacred and safe place on my journey of spiritual healing and Wholeness. Kupidabin is somewhere I feel I go home to, to feel grounded and connected with spirit. Whom will be my brothers on my journey through life. A journey that one needs to experience and feel deep on a soul level. My journey from a time of crisis which I now see as a blessing has been incredibly moving and powerful. Having embarked on this journey long before I knew, I will continue to surrender to the great mystery ahead. The man that walked onto the land at Kupidabin is a very different man that is here now. My personal journey into acts of service for something that is far greater than me lies ahead. And to allow myself to fully surrender to the calling of the universe is a most empowering feeling. Much emotion wells up within me writing these words which rise from deep within my soul. 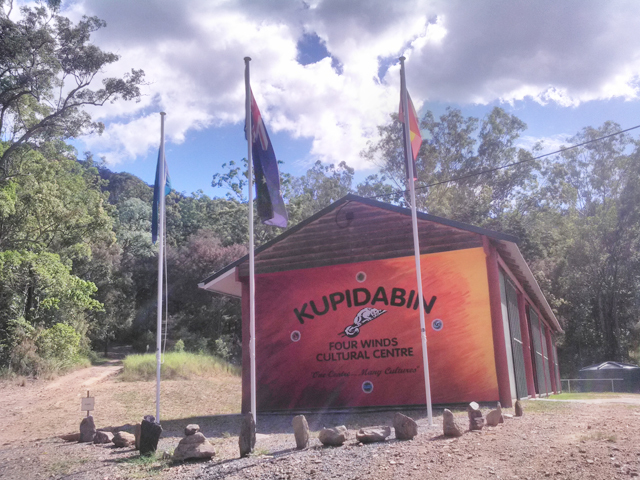 I cannot thank my Elders, Mentors enough for the safe space for the men’s work we have done at Kupidabin. To give back will be part of my gift to this world. Thank you to Maureen for the gift of the healing power of this land Kupidabin you have given to us all." Namaste, Nunga, Aho Mitakyue Oyasin. "I think the gathering is a very well-kept secret and felt lucky to attend. What an opportunity to be in nature with truly knowledgeable Elders from different cultures. I loved the number of people attending it was nice that it wasn’t too crowded. The insights and understanding and healing that came to me is still reverberating in me now. I felt I was able to get answers for many questions and insights into my life’s purpose. I can highly recommend it for anyone, but I think an open mind and heart would be of great benefit. Heartfelt thanks to the amazing Elders and their generosity and to Maureen and Des for their hospitality. And also to the inspirational participants. I had an amazing time and wish it would happen more often than once every 2 years." "For those who attend these events, there is a wealth of opportunity to awaken to the beauty of diversity, to share in and enjoy the wonderful experience of immersing in cultural and spiritual traditions of people from other nations, to find the Divine thread of the sacred that links us all in Oneness through our diverse expressions. The All Nations Gathering offered a rich and delicious smorgasbord of consciousness raising events that participants could immerse deeply into and leave that much more expanded and enriched by their experience." "The Facilitators were very down to earth, interesting, spoke simply. I was absolutely amazed at their collective knowledge and passion to share and speak their own truth. To have so much shared wisdom in one place was breathtaking. Was totally awed by the whole experience." "The Energy of the weekend was amazing and was held very well with the diverse cultures and people attending. The gathering was –peaceful. inspiring, informative, cultural, entertaining and motivational. It was a weekend to find and listen to our thoughts. But also, we gathered with many cultures and shared from our heart. The Elders words inspired and soothed us. Thank you for an amazing weekend. The weekend has inspired and refreshed my soul." "Over the past few years I have been blessed to be invited and attend several special events at this beautiful and welcoming retreat style venue. 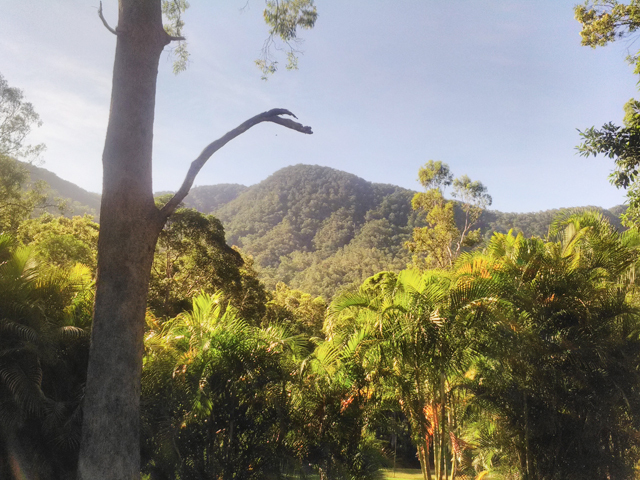 Nestled beneath the local hilly range and amidst the Australian forest and nearby deer sanctuary, with a view to the big open sky, it delivered me to a unique world of natural beauty accompanying all my visits and enhancing the effects for personal growth and development. 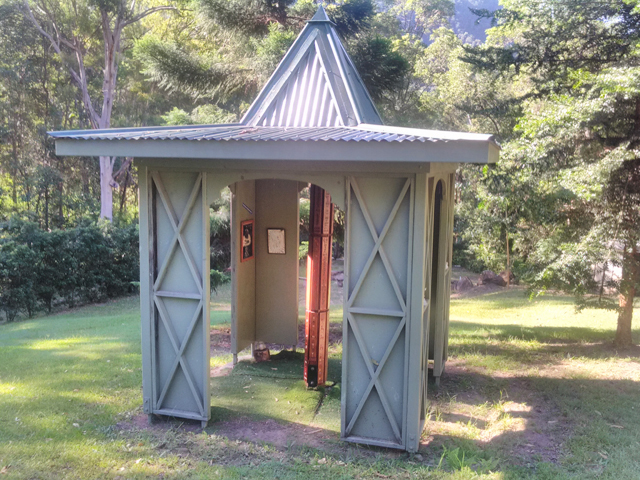 It is definitely worth the trip to spend time there amidst the indigenous sharings of culture and I would love to personally hold an event at such a place and always look forward to returning."